The Mystery of Tommy’s disappearance becomes increasingly more scrambled, and the clock is ticking. I’ve always loved a good mystery, but it’s been a long time since I’ve finished a book by an author and immediately purchased another book by the same author. As soon as I closed the final page of Stranger in the Woods, I quickly went back to Amazon and bought The Game You Played. Anni Taylor is a brilliant young author who creates characters who pull on your heartstrings, make you want to slap them, terrify you when the lights go dim, and entertain you for hours without interruption. This book grabbed at my heartstrings like nothing I’ve ever read before. I understand what it feels like to have a son go missing. 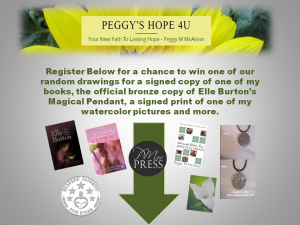 I’ve been on the inside when someone with a mental illness threatened my children and me. Phoebe is a character you’ll pity as she struggles with the guilt of being the one in charge when Tommy went missing. Friends surround Phoebe as she desperately tries to solve the mystery. Sass is a home renovation specialist. Kate is a model with three-year-old twins who understands the agony of not knowing where your child is. Pria is a single mom who is also a psychologist, trying to help Phoebe. But then, there’s Berneice. She terrifies Phoebe, who can’t forget the tragedy that involved all six of them as teens. Six months after her son’s disappearance, Phoebe and Luke begin to receive notes written on blue paper. The rhymes are chilling, and Phoebe knows the rhymes directly target her. As more characters enter the picture, the mystery deepens to a point your heart nearly stops. 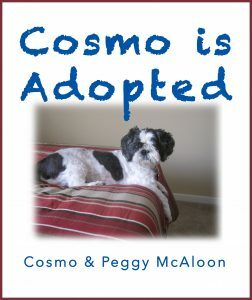 The story is both intense and heart-wrenching. The disturbing truth will follow you for days after you finish the book. Her toddler son is sailing his toy boat in a water park – when he vanishes. Months later, taunting notes written as nursery rhymes begin arriving. Who would play such a cruel, chilling game? Little Boy Blue, where did you go? Who led you away? Only I know . . . . Two-year-old Tommy Basko goes missing from a popular inner-city playground. Six months later, his parents begin receiving cryptic messages in rhyme about Tommy. The police don’t believe the messages are from the abductor, but Tommy’s mother Phoebe is certain that they are. And she becomes sure that the abductor must be someone that she and husband, Luke, know. 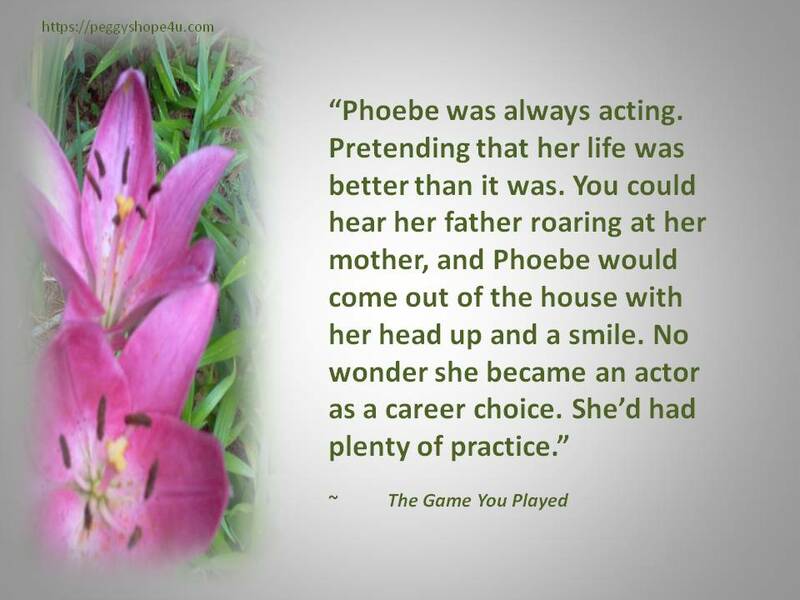 Against the advice of the police, Phoebe decides to play the game. She begins a frantic search for the writer of the rhymes, at the cost of causing her marriage to shatter. When the shocking identity of the message-writer is discovered, Phoebe’s desperate race for the truth has only just begun. Who took Tommy? And why? The mystery surrounding the disappearance of Tommy Basko will keep you turning pages until the shocking ending. 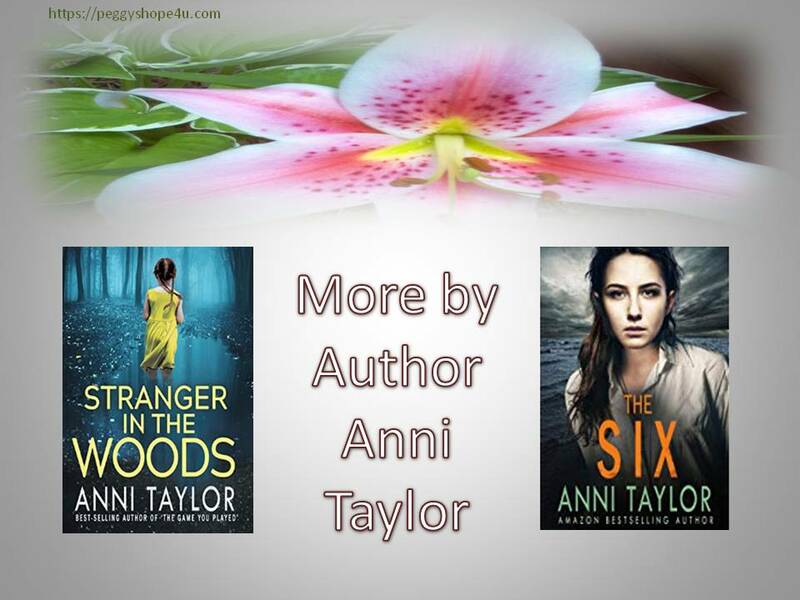 Anni Taylor is a suspense fiction author living on The Central Coast, north of Sydney, Australia, with her partner and four boys. Previously, she worked as a Features’ Writer and Community Manager for Fairfax Media, Australia. She writes thrillers under her name and Young Adult books under the pen name, Anya Allyn. Under the pen name of Anya Allyn, Anni has published an Amazon best-selling series named, THE DARK CAROUSEL (A Young Adult Gothic Thriller). 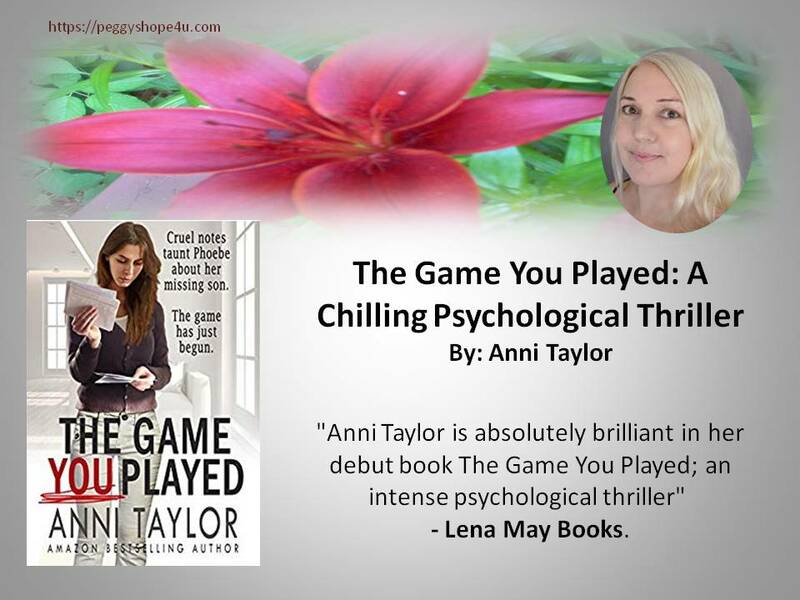 “Anni Taylor is absolutely brilliant in her debut book The Game You Played; an intense psychological thriller” – Lena May Books.